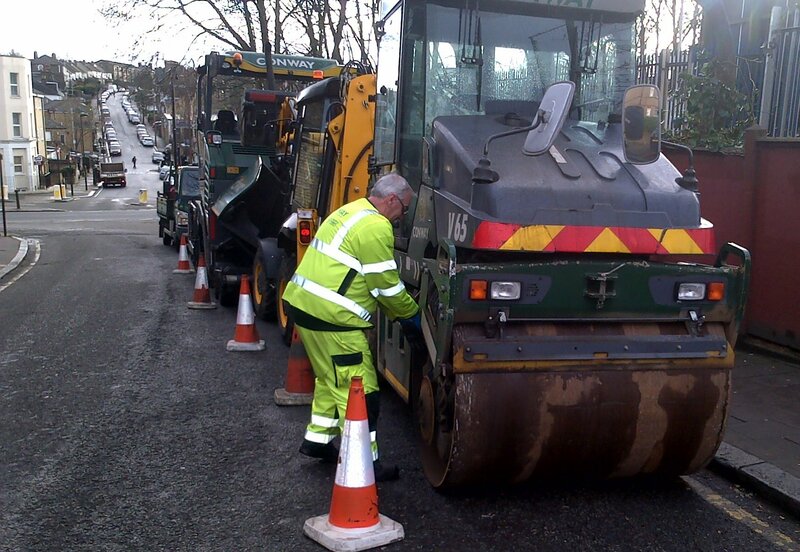 Road resurfacing works are due to start at 10pm on Sunday night 11th January in West Norwood. The works are due to take place over 3 nights (10pm to 6am) to resurface the parts of Norwood Road and Knights Hill closest to Robson Road SE27. Disruptions are being limited by working at night – between 10pm and 6am .